Recycling is a no brainer. Recycling metal takes 25% less energy than producing new metals from ores and that ignores the fact that the ore needs to be mined. 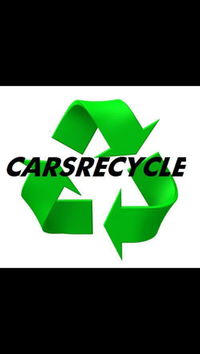 Did you know that about 75% of a car can be recycled! 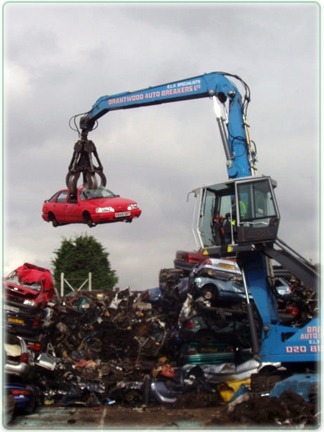 So you see, getting cash for your scrap car is not the only benefit of recycling a car, the environment benefits too.